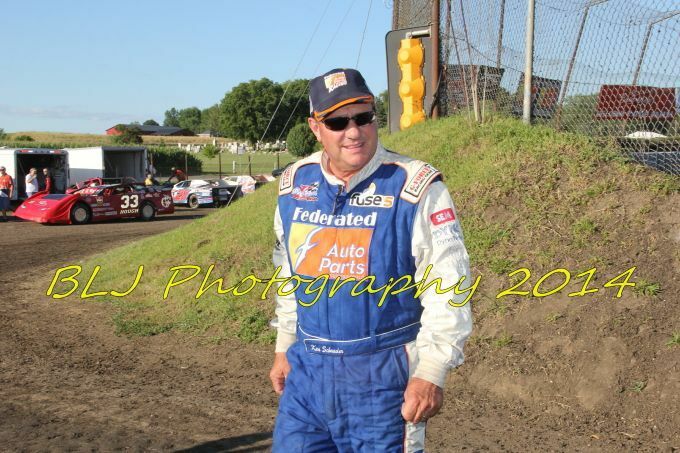 STAUNTON, Virginia, Sept. 26, 2014 – Federated Auto Parts and Ken Schrader Racing have teamed up again this year in the battle against breast cancer. In its annual PINK campaign, the team is selling pink ribbons that will be placed on the No. 52 Federated Auto Parts car driven by Matt Tifft in theOct. 3 ARCA race at Kansas Speedway. Now in its fourth year, the ribbon campaign will benefit the Breast Health Center at CMC Northeast in Concord, N.C.